Hyperacusis is a hearing disorder that causes everyday noise like traffic or conversation to be perceived as being disproportionately loud and sometimes causing discomfort or even pain. This occurs as a result of the central auditory system becoming hyperactive. This can be induced by auditory trauma or sometimes by experiencing acutely negative emotional states. 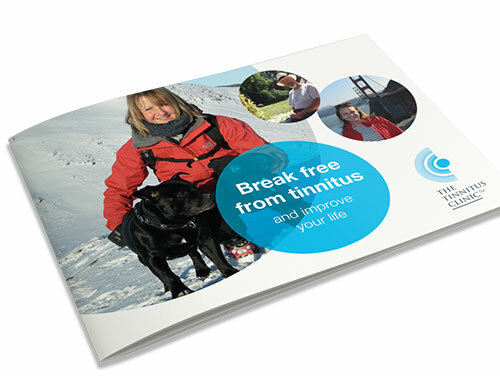 The Tinnitus Clinic has successfully worked with many patients, providing a comprehensive and effective Hyperacusis reduction therapy that delivers a progressive and sustainable reduction in Hyperacusis symptoms over time. Sophisticated sound generator systems are employed, along with supporting therapies, in order to gently decrease abnormally elevated auditory activity in order to restore a normalised perception of loudness. With the regular use of the devices Hyperacusis symptoms will reduce progressively and sustainably.